Booking a cruise seems simple, but that’s deceptive. Your entire experience can change depending on the time of year your travel, the cabin you’ve book, and the tenor of your fellow passengers. Also, beware of deceptive marketing. Cruise lines advertise things like free airfare or two-for-one sales all the time, but when you get into the fine print, more times than not there’s a catch. 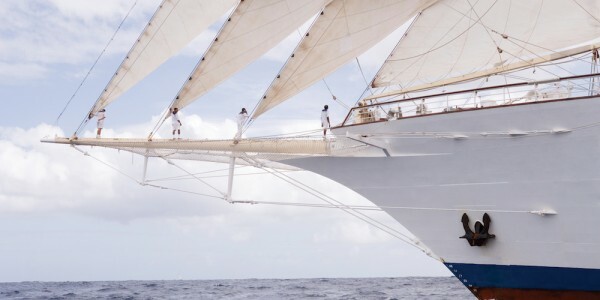 There’s never been a better time to hit the high seas, thanks to a slew of luxury small ships that offer great service, beautiful accommodations and an incredibly relaxing way to see some of the most intriguing places. The trick lies in knowing which lines do what best, top itineraries for exploration and relaxation, and when to do for the best experience. Here are four of our favorite ways to sail. 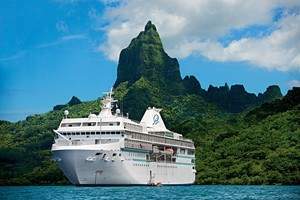 We sailed this ship on our very first trip to Tahiti, so it has a special place in our hearts. It’s not so much a ship as a floating luxury hotel traveling through one of the most beautiful places on earth. Seven-night roundtrip sails visit Moorea for hiking and vanilla plantations, Bora Bora for jet skiing and private motu picnics, and Tahaa for amazing snorkeling. Longer sails visit the secluded Tuamotus — narrow atolls where only a few blocks of land separate ocean and lagoon. Combine it with some post-cruise pampering in that classic Tahitian icon, the overwater bungalow experience. Even people who don’t think they like cruising will fall in love with this four-masted tall ship; we know, because it happened to us. There’s something magical about hearing the wind rustle the sails as you travel the Med the way it was done for centuries past. And the small size — 170 passengers max — means you can get into smaller ports that don’t fit the megaships. The Venice to Athens route hits Italy, Montenegro and Croatia before visiting the iconic Greek Isles of Mykonos and Santorini. Been there, done that? Try the Athens to Istanbul leg, with stops on smaller isles. 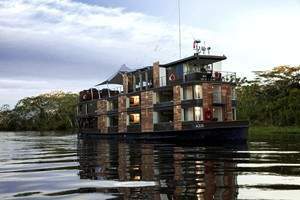 This boutique eco-adventure company made its name with cruises on the Peruvian Amazon. They’ve expanded to Asia, offering three- to seven-night explorations of this mystical river. We say make the most of it with the longer journey, which wends between Saigon, Vietnam and Siem Reap, Cambodia. Along the way you’ll visit floating markets, elaborate Buddhist temples and hikes through terraced rice fields. When it comes to wildlife and eco-adventure, it doesn’t get much better than the Galapagos. Ships of all size and comfort level ply these waters on a roundtrip circuit all year, each offering a different take on comfort and adventure level. 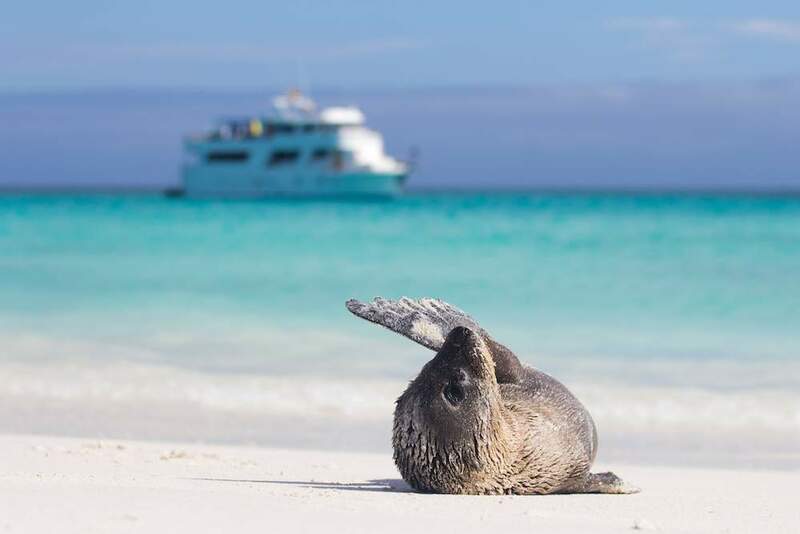 Lindblad complements their trips with naturalists from National Geographic, giving you deeper understanding of what you encounter as you hike, kayak and snorkel with creatures from sea lions to blue-footed boobies.